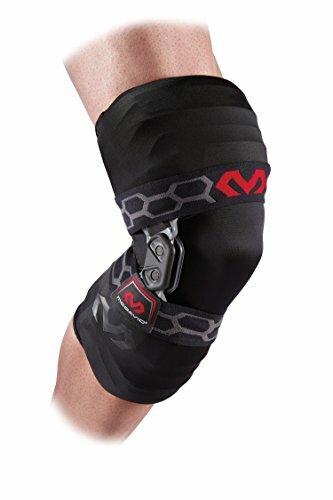 The ZK-7 is the strongest knee support for moderate to severe sprains of the ACL, PCL, MCL and LCL. 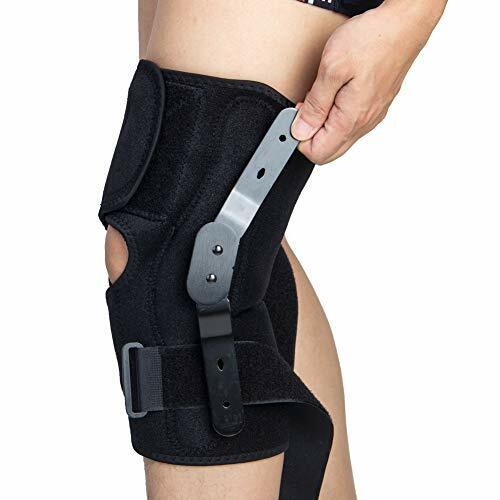 Exo-Tech QUAD provides 4-way ligament support with resin stays to support medial and lateral stability as well as X and parallel straps for effective anterior and posterior stability to the ACL/PCL. The ZK-7’s i-Fit technology provides a semi- open design to deliver an individualized fit to help prevent slipping. The Flyweight lightweight material fabrication designed with V-Tech flow through ventilation enhances cooling while in motion. The ZK-7 stands out among competitors by not providing uncomfortable metal stays but instead a unique resin material that provides support and allows for proper range of motion. 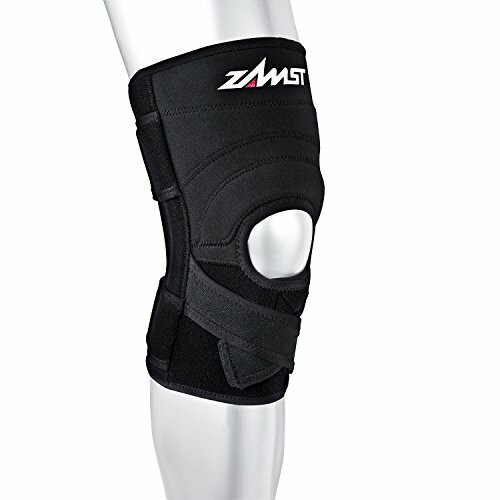 The ZK-7 is ideal for ACL, MCL, LCL, and PCL sprains. It is a preferred product for any speed and agility athlete providing support but not compromising preformance.